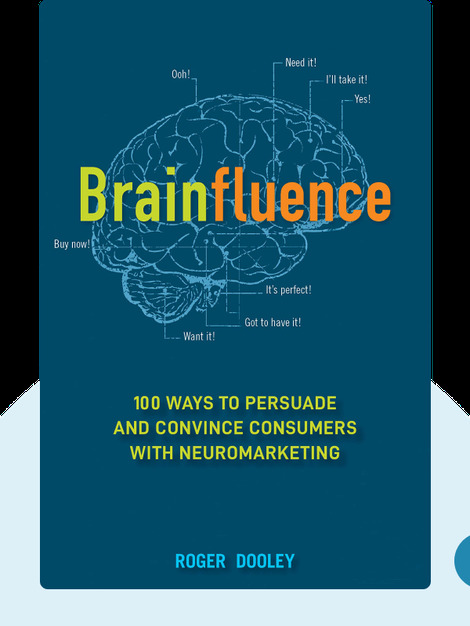 Brainfluence (2012) explores the unconscious thoughts and motivations that influence our decision-making process, and offers tips and tricks on how savvy marketers can exploit them. By understanding the mechanisms that cause us to buy (or not buy), you can increase your sales while keeping your customers happier. Richard Dooley is an entrepreneur and marketer, and founder of the marketing consultancy Dooley Direct LLC. 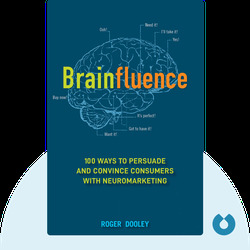 He is also the author of the blog Neuromarketing. [Roger Dooley: Brainfluence] copyright , John Wiley & Sons [Inc. or Ltd. as applicable] Used by permission of John Wiley & Sons [Inc. or Ltd. as applicable] and shall not be made available to any unauthorized third parties.